The rating agency does not expect to know how the programs will really work until 2015. Analysts at Standard & Poor aren’t even trying to estimate how much the new Patient Protection and Affordable Care Act risk management programs will help health insurers this year. 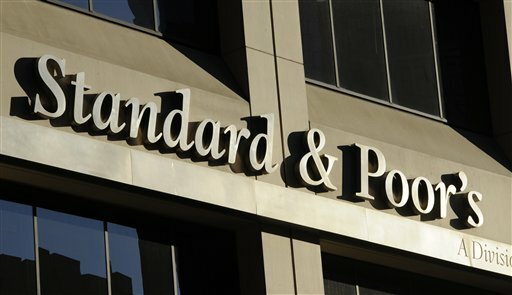 S&P analysts talk about the PPACA programs briefly in a review of U.S. health insurer credit quality, saying they don’t expect to know how the programs will really work until 2015. PPACA’s reinsurance program is intended to protect individual carriers against the risk of insuring patients with big medical bills. PPACA calls for the risk corridors program to protect carriers in the new PPACA exchanges against the effects of weak operating results. The U.S. Department of Health and Human Services expects to collect $12 billion in PPACA reinsurance program fees from carriers for 2014. PPACA says risk corridors program funding is supposed to come from carriers that do well. Because the reinsurance program has a dedicated funding stream, insurer collections from that program could be meaningful, analysts wrote. HHS recently said it wants to implement the risk corridors program in a budget-neutral manner. That could lead to collection shortfalls, especially in 2015 and 2016, analysts said. S&P analysts said they are still looking to see how well HHS can collect risk program data and distribute the risk program payments. Overall, analysts said quality is strong and “underlying business conditions” for carriers seems to be favorable. Even if the economy cools, U.S. carriers are strong enough that their credit ratings would likely stay about the same, the analysts wrote.